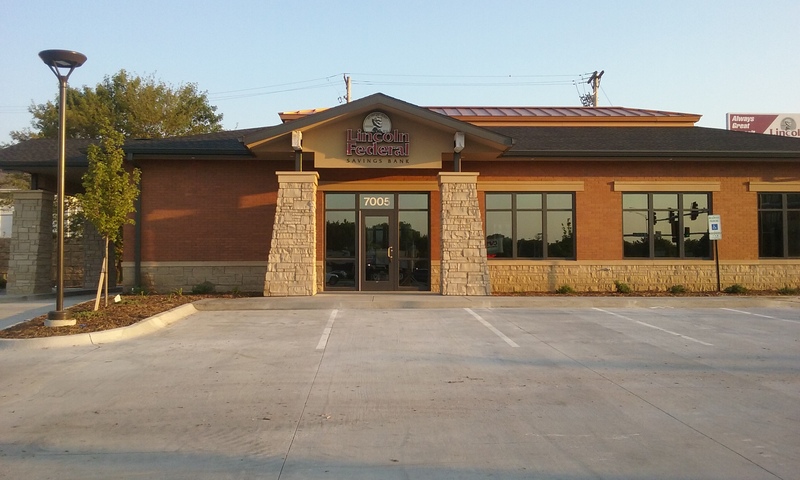 Our 70th & 'O' and South 48th Street branches have consolidated. Two great teams, same great service. Visit us at 7005 'O' Street. Join the conversation and keep up on what's going on at Lincoln Federal.